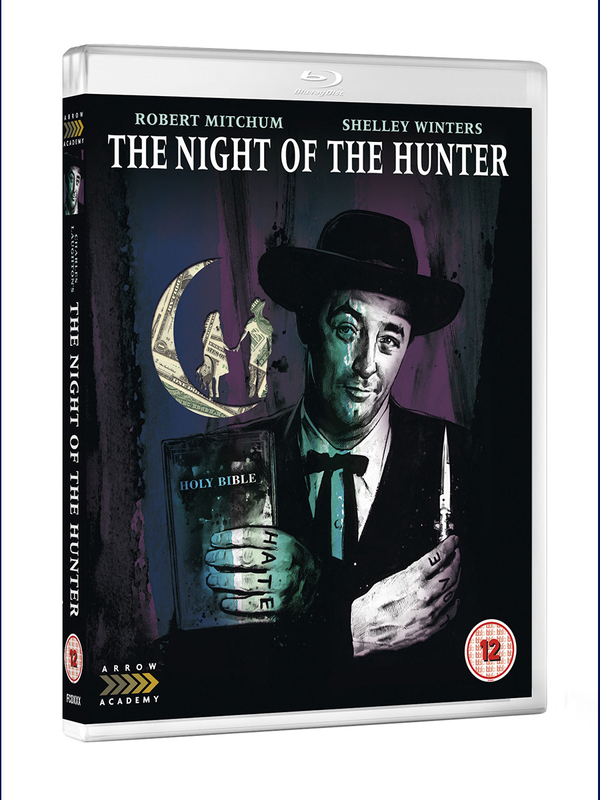 Robert Mitchum gives a performance of unforgettable menace in this visually captivating thriller, set in the 1930s in the rural American South. Psychopathic preacher Harry Powell (Mitchum) is arrested for a minor offence in a small West Virginian town. His cellmate, Ben Harper (Peter Graves), who faces the death penalty, confides that he has hidden $10,000 from a bank robbery. When Powell is released Harper has already been hanged, so the preacher tracks down his widow and children in an attempt to get his hands on the loot. His relentless hunt for the money results in a terrifying pursuit through a gothic, dreamlike Deep South.